Like many products, the superiority of raw ingredients is important. MusclePharm® took the extra steps on our own to ensure our customers receive the best. Along with raw ingredient superiority and freshness, MusclePharm® takes extra steps to ensure our suppliers’ manufacturing processes uphold a higher standard as well. Whether it’s saturated fats or heavy metals, these impurities can be greatly reduced in the filtering process. Directions For Fish Oil: As a dietary supplement, take one soft gel three times daily, preferably with a meal or use as directed by a physician or licensed nutritionist. zero after taste. love it. This product is really nice and result oriented. Very minor fishy aftertaste. 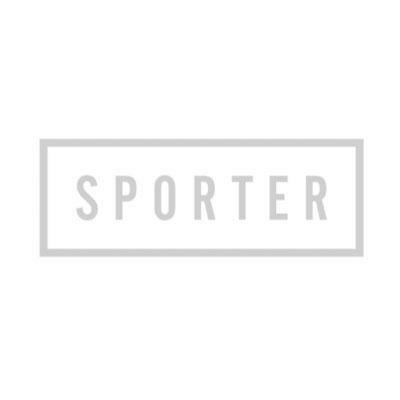 Sporter.com delivers in a few days and they are awesome.